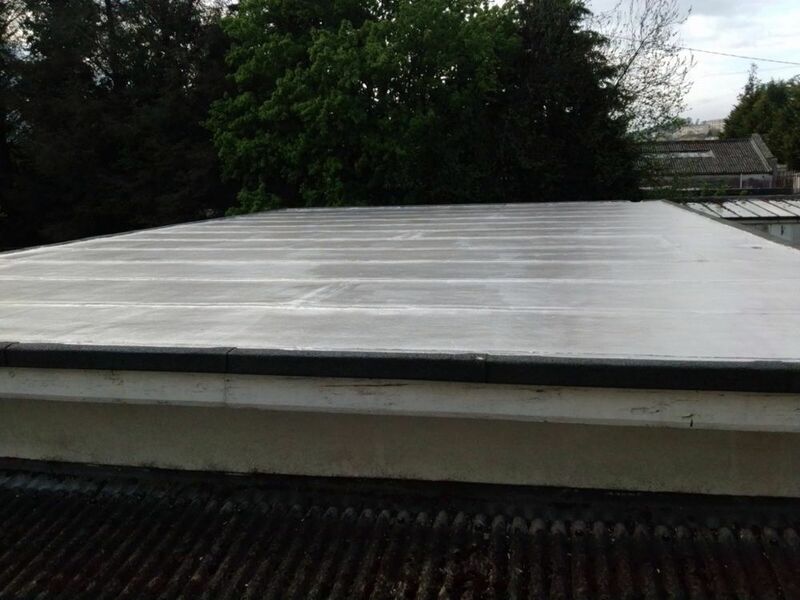 Invite JD Flat Roofing & Property maintenance to provide you with a quote and enjoy all the benefits of posting a job on MyBuilder. 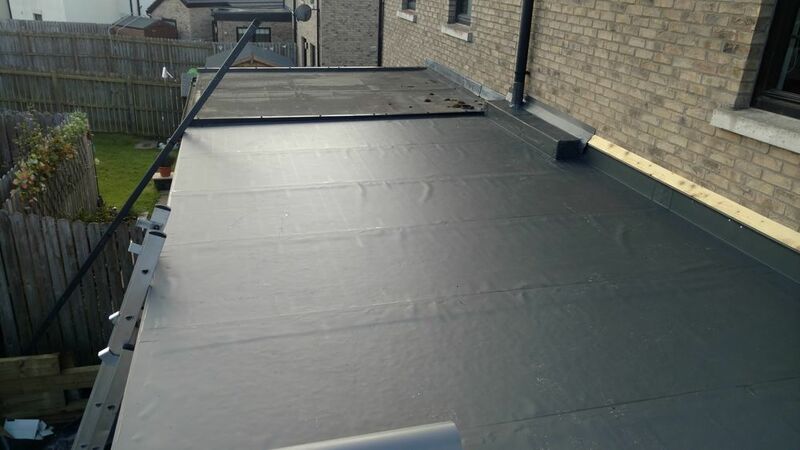 At JD Flat Roofing & Property Maintenance we specialise in Bitumen felt, Single ply PVC, Resitrix roofing membranes. 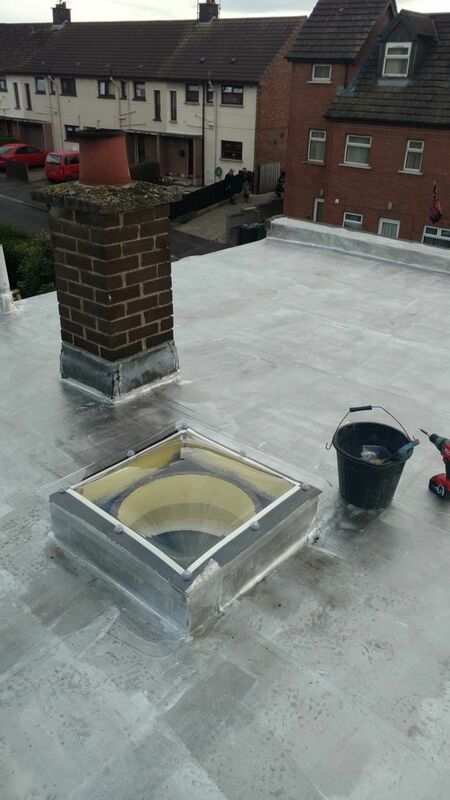 We are a local company with 20 years experience. 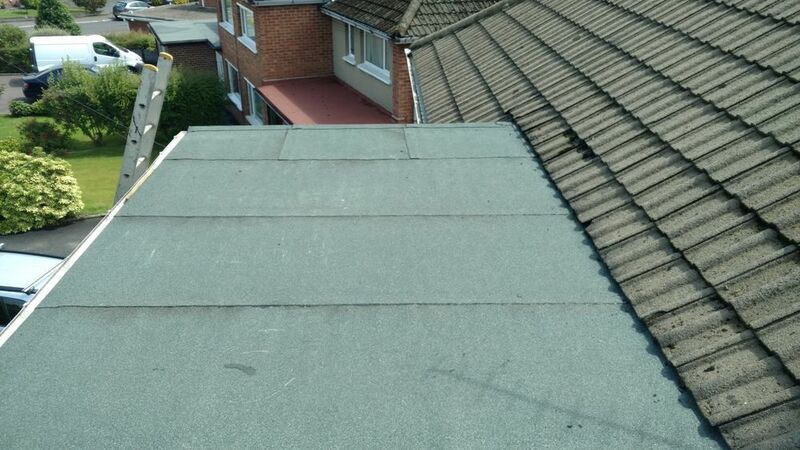 We also can provide 10 to 20 year guarantees on are roofing membranes. 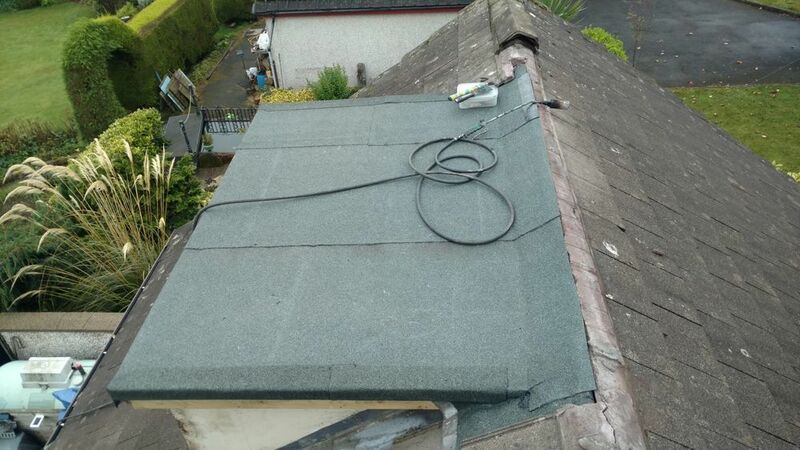 We do everything from garages, dormers, sheds, warm/cold roof, new roof domes, fascia/guttering, dry verges, fix broken, slates/ tiles, air vents and all your general property maintenance needs.